Chilli potato has become one of the most liked Chinese recipes. Kids like this recipe very much. Chilli potato can be made in two ways .i.e. with gravy or without gravy. 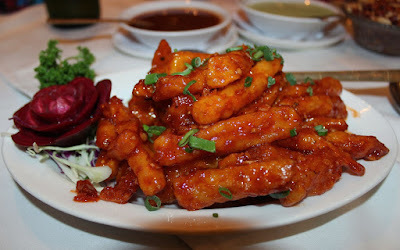 If you prefer eating spicy food then dry or chilli potato without gravy will be your choice.